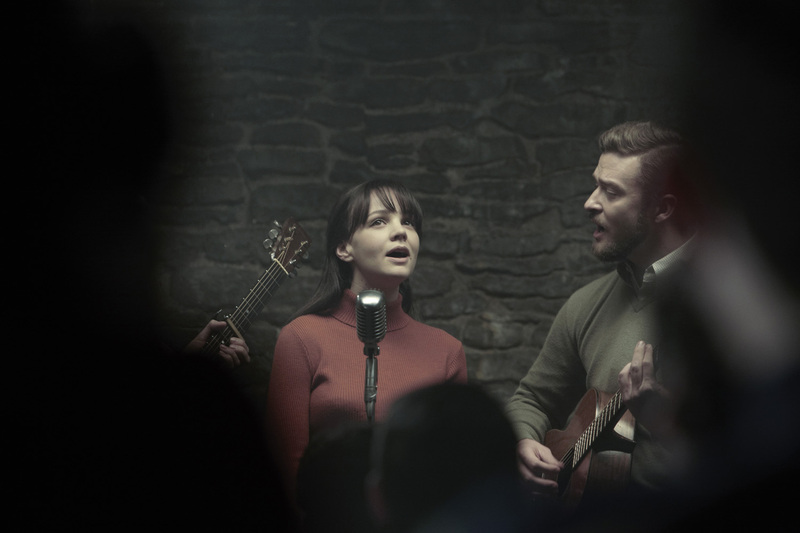 Over three days Digital Biscuit brings together creativity and technology with a programme of talks, screenings and technology expositions. 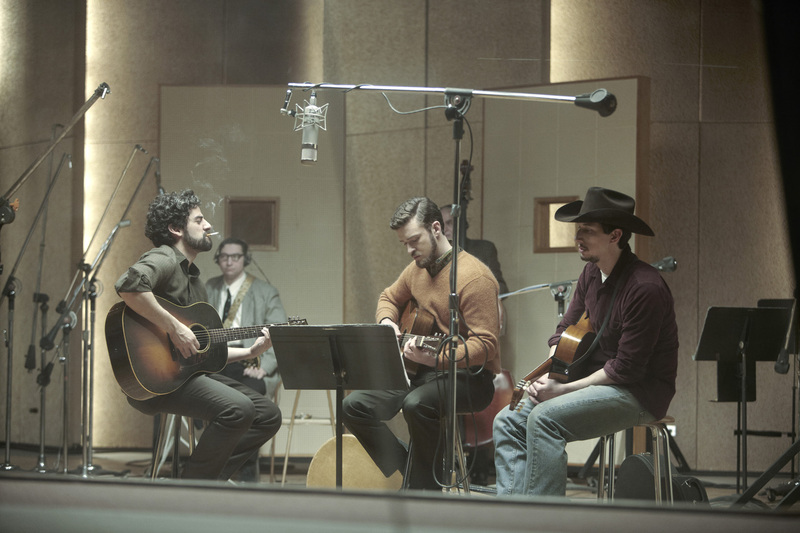 To coincide with these events, the IFI and Digital Biscuit presents a preview of Ethan and Joel Coen’s Inside Llewyn Davis, an evocative depiction of the New York ‘60s folk scene centred on a week in the life of a penniless, disillusioned young musician as he navigates his way through it, playing the odd gig and relying on the kindness of others. 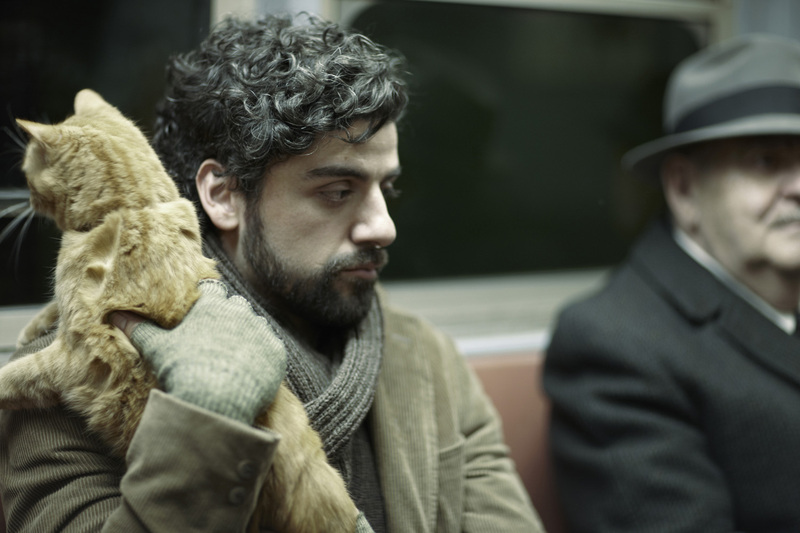 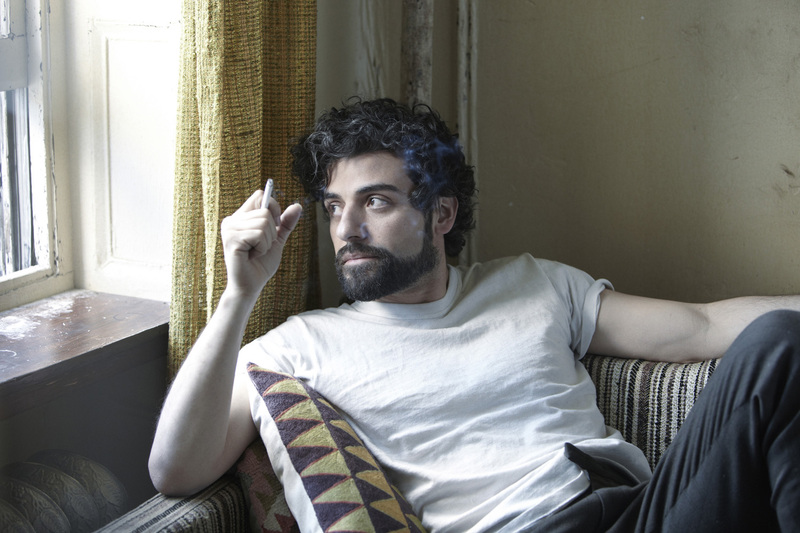 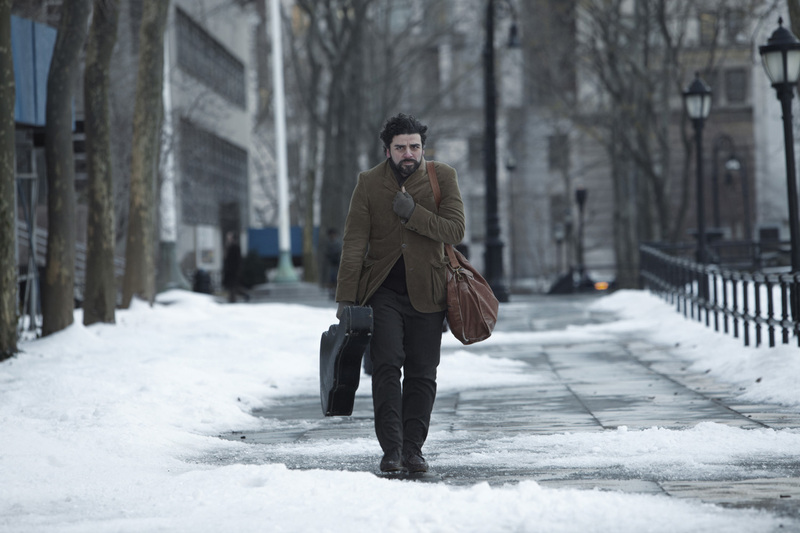 Inside Llewyn Davis opens at the IFI on January 24th.